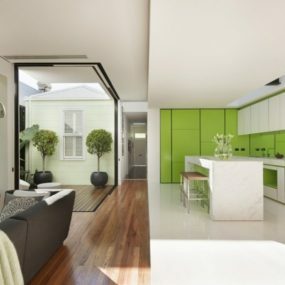 Tired of neutral and monochromatic interiors? 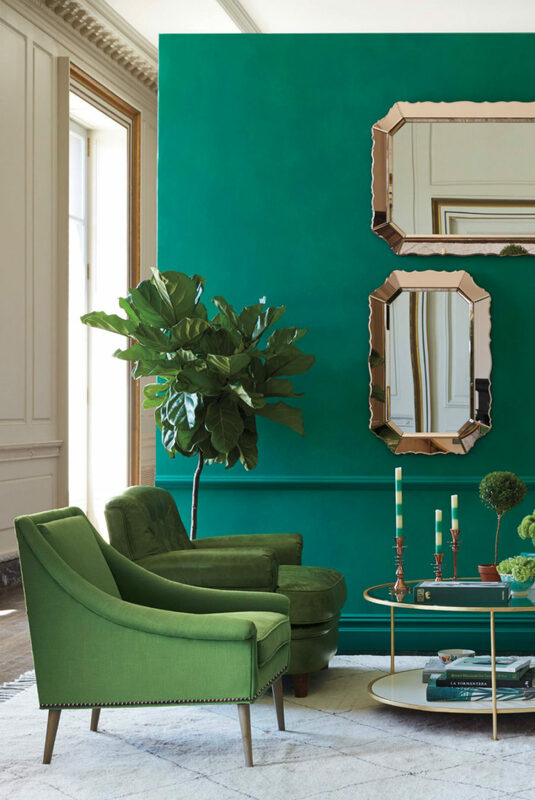 It’s time to bring some spring into the winter gloom with these 35 green designs that are very much close to the 2017 Pantone color of the year. Energizing and bright, they will bring the warm season atmosphere to your home early. 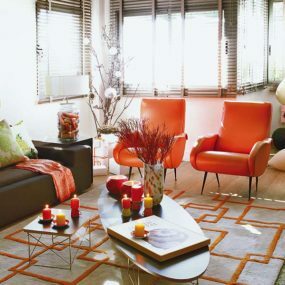 A sofa is like a crowning jewel of the living room/area, so the right hue can instantly brighten up the entire room. 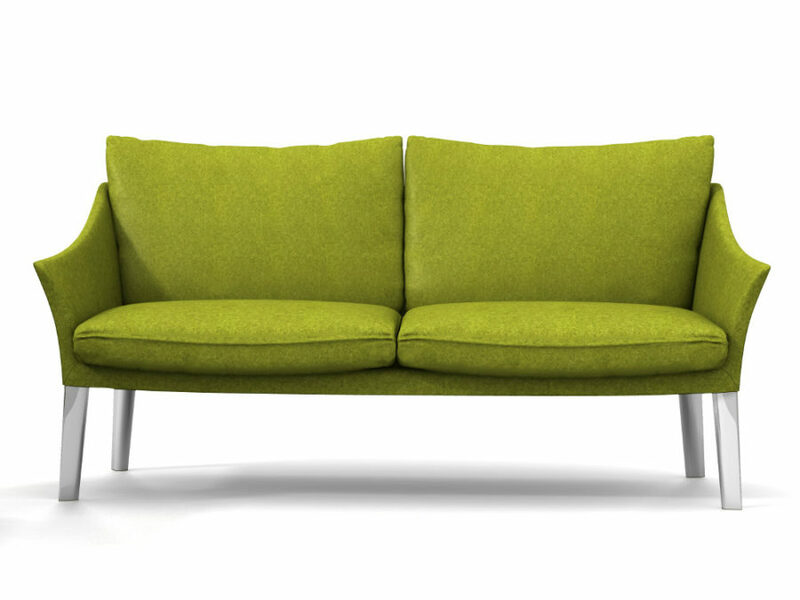 Artifort Bras sofa looks especially good for the task thanks to its velvet finish. 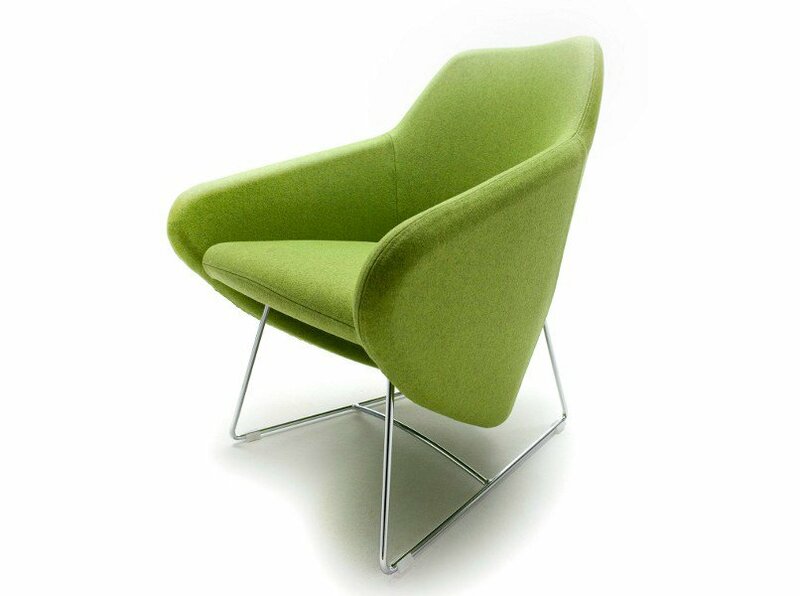 An elegant shape will bring plenty sophistication along with some mid-century modern flair. 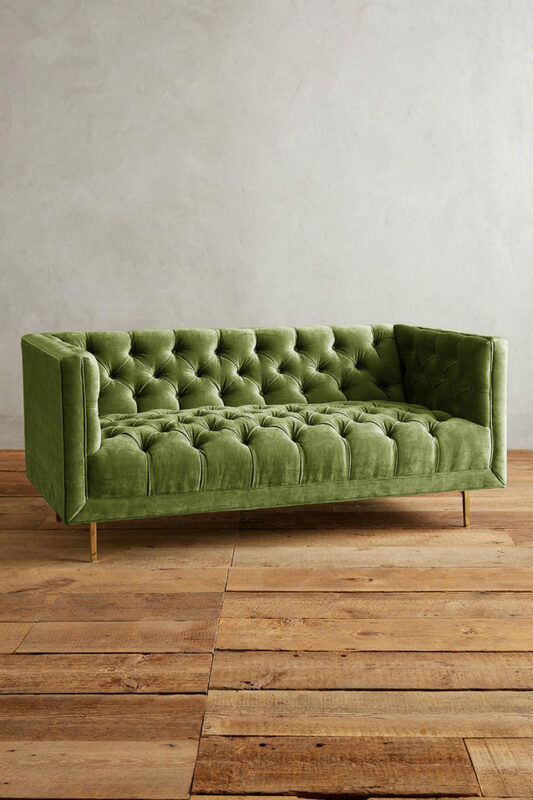 Speaking of elegant, a tufted sofa can rarely fail to leave a lasting impression. It almost always looks fashionable yet inviting, making it a perfect living room addition. Bright green also shows off its texture beautifully and more readily. Slender brass legs play into the metallics trend, setting a strong base for a stylish interior. 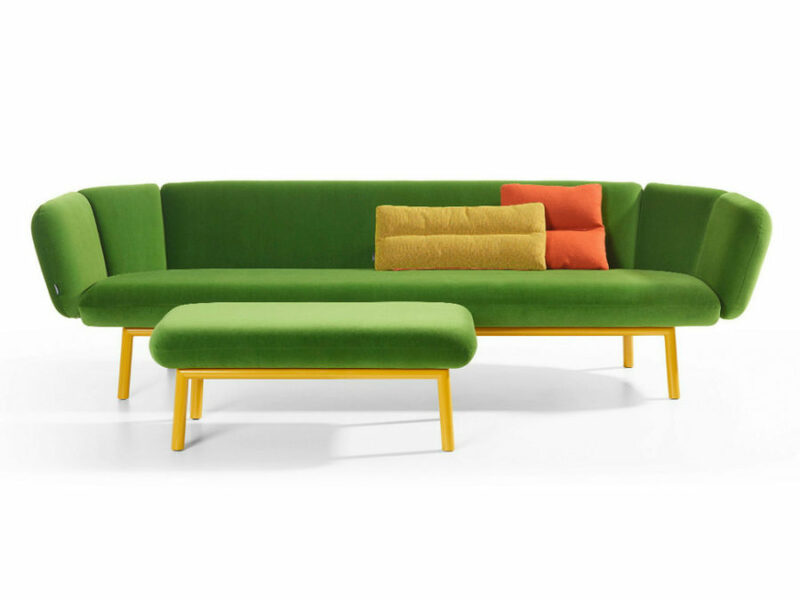 If you are after something simpler, Ile Club Sofa is a great contemporary piece that has both size and bright cover to offer a seasoned decorator. It may be simple in shape and design, but its hue is just right to help you spend 2017 in trend. The beauty of real greenery is that it varies greatly as well as subtly in color. You don’t have to hunt a certain shade if you don’t want to. Cross here slightly leans toward the popular chartreuse that can never do wrong in our eyes. 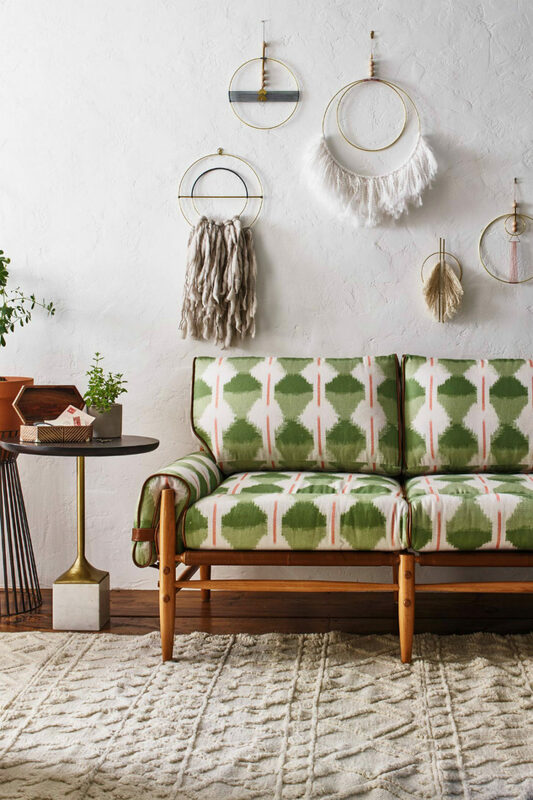 Anthropologie offers a beautiful alternative to a more adventurous decorator, who prefers color to come in an attractive pattern rather than a solid block. Additionally, the Ikat print offers beautiful, exotic dynamic, which you can use on its own or append with some complementing accents. 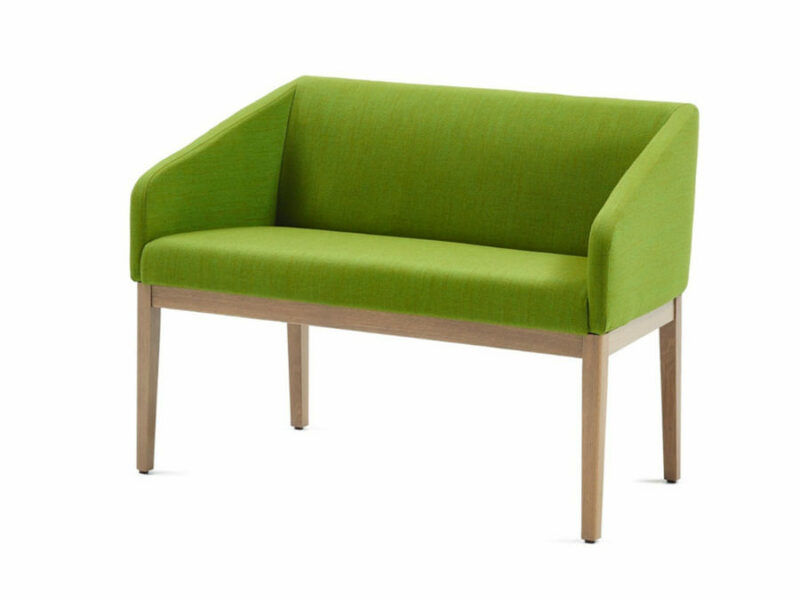 You can use a settee as a sofa alternative in a living room or place it elsewhere in the house if you have space for it. They are quite versatile furnishings. 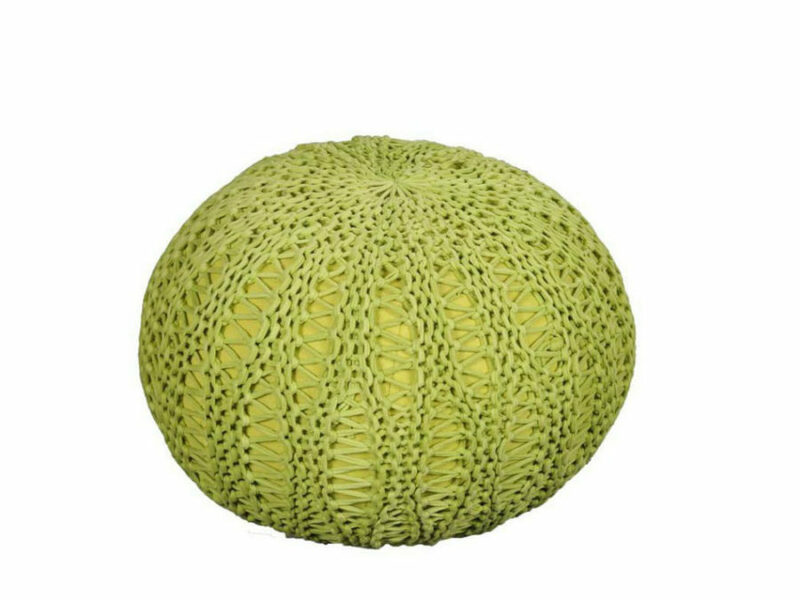 Paola Lenti loves to create bright green furniture for home and outdoors that you can use in your contemporary home or garden. 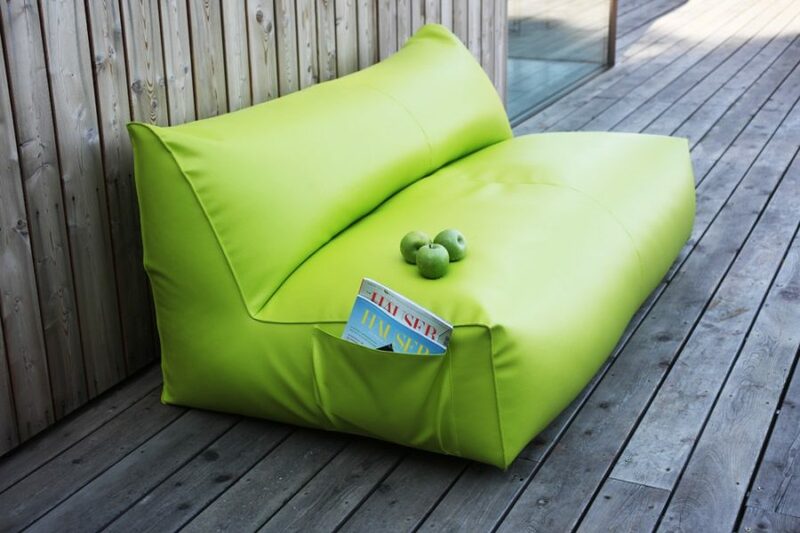 Puffone makes for a great outdoor seat, but you can easily use it a high-traffic area, especially where the kids are most active. A bright color will instantly make it a focus of the area, but that’s what Pantone color of the year is all about. Settees are perfect kitchen seats. They also look fantastic in breakfast arrangements. Don’t miss a chance creating a beautiful breakfast nook with an energizing settee in the centre. This mid-century modern piece invites to have a friendly chat with a cup of Earl Grey or java. Club-style sofas and settees look great in bars, including those of the homely origin. Dramatically winged, these types of couches bring a lot of flair to the interior. If you don’t plan on building a home bar anytime soon, you can still use one in an ultimate breakfast nook. 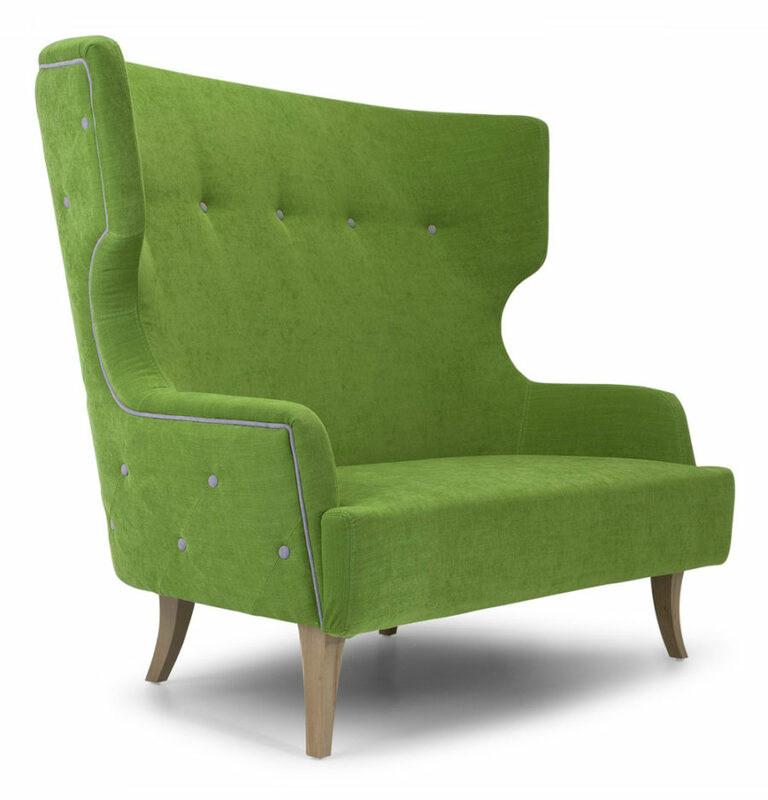 An armchair is an easy accent to work with when it comes to furniture. You just have to make sure it fits with the decor and choose a sweet spot for it. Here is a soft green cloud you wouldn’t want to ever jump off. 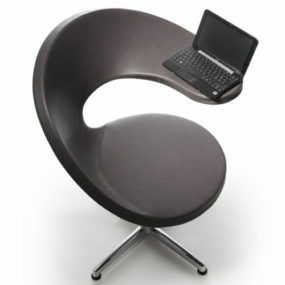 It can easily take a place beside a contemporary chair or in a corner with a bookstand. Looking like an app button, the aptly named Apps armchair is a cool furnishing to have around your contemporary living room. Functional as it is decorative, it can bring a certain kind of aesthetic to the room along with its greenery hue. 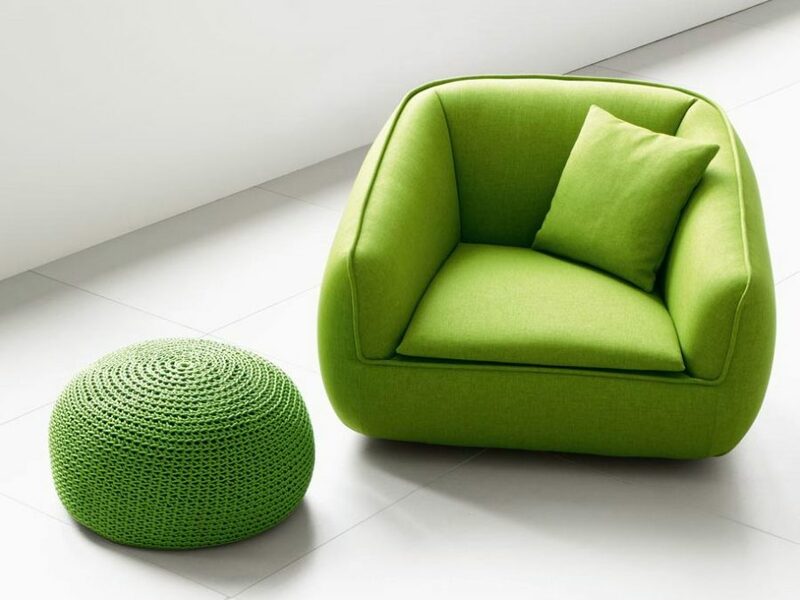 It’s about comfort, again, with Paola Lenti’s Bask S armchair. It’s soft, cozy, and nice all around. It looks smart but homely at the same time, it’s hard not to fall in love with it. If you loved it as much as we did, you’d find it a place in front of a TV or at least by a window in your bedroom. Classic shapes in modern hues look almost reinvented. Here is a mid-century modern linen Tillie armchair from Anthropologie that gives off a nostalgic vibe without the last century’s baggage. 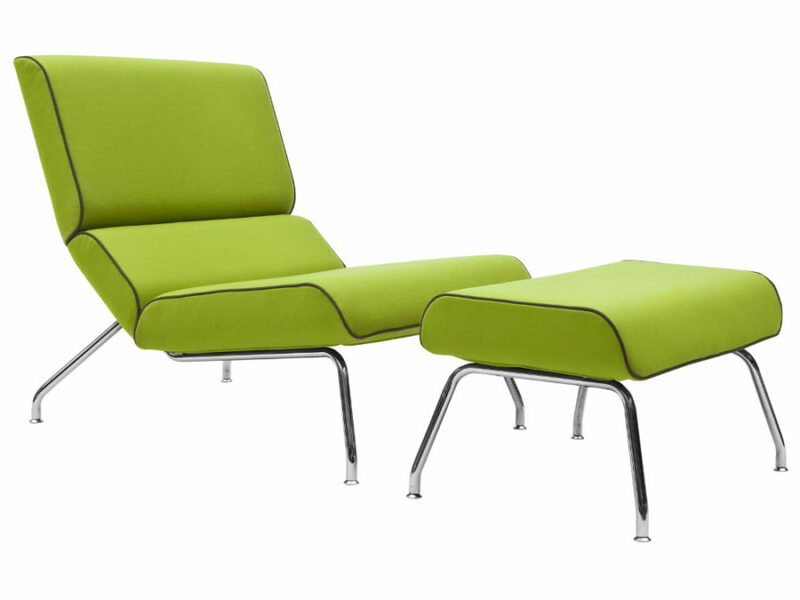 A lounge chair always tends to stand out in decor, regardless of color or year of production. It has a certain size, shape, and design to it that makes it so noticeable. 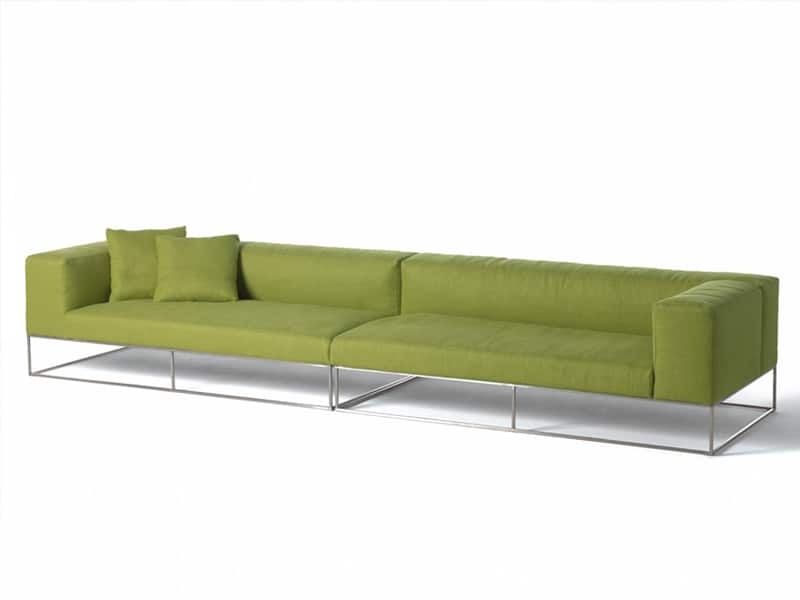 Greenery hue amps that effect up , bringing the lounge area to the forefront of an interior. 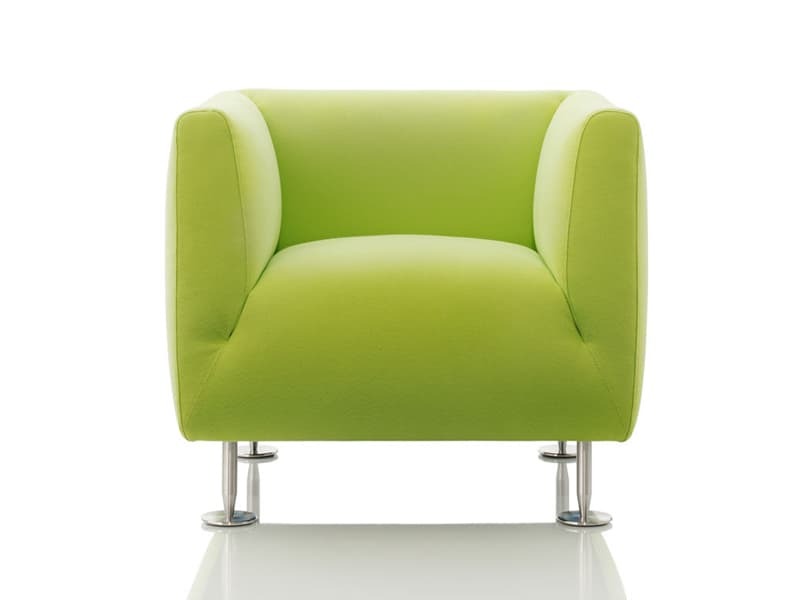 Hybrids between armchairs and lounge chairs can often be seen in contemporary interiors, both residential and commercial. It’s not hard to see the appeal. 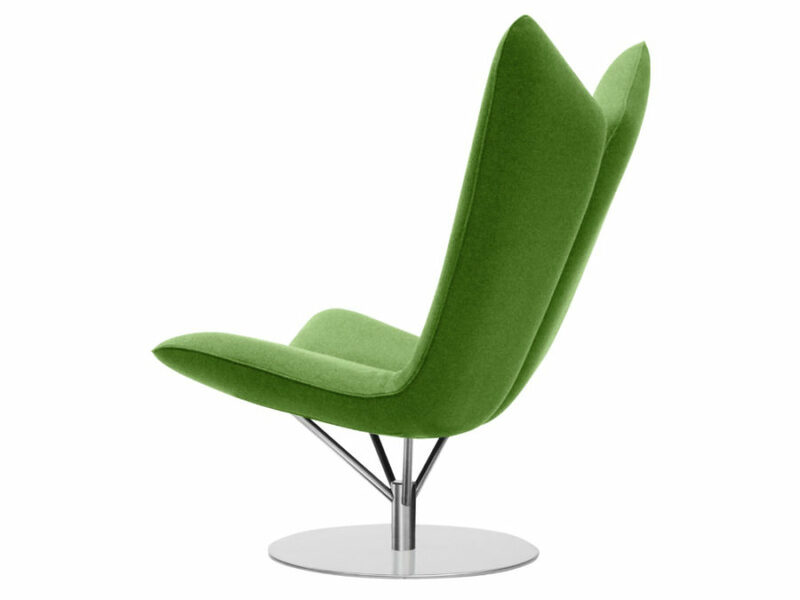 There is just too much distilled elegance in the design that is less bulky than an armchair and has the best reclining pose of a lounge chair. Some armchairs are better off as lounge chairs. Just add a footrest to the Prisma, and it can easily fit the reading nook. 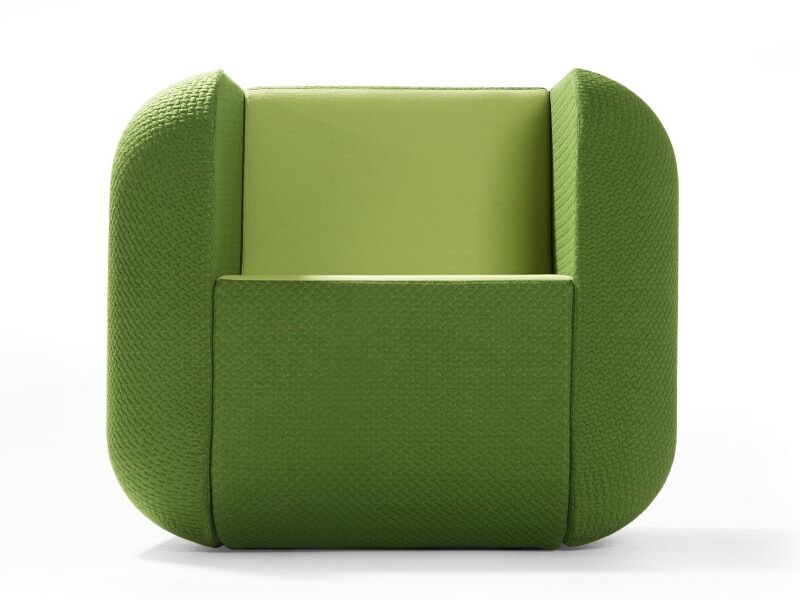 We also like the two-toned upholstery that brings along the cool dynamic of the darker and lighter shades of green. This fluidity of some of the modern lounge chairs gives small spaces a chance to enjoy the benefits of both furnishing items at once. 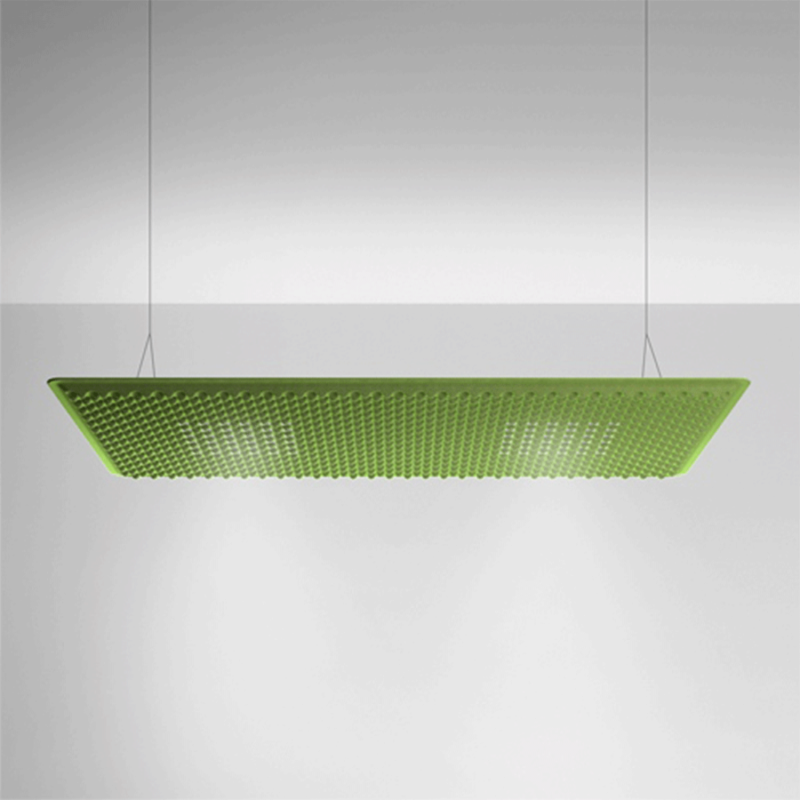 Like a young sapling, Taxido is bringing vibrancy and simple complexity of form to the room. It will definitely fit your small open plan living area. When you think about decorating according to Pantone trends, it can be challenging to decide on the purchase. 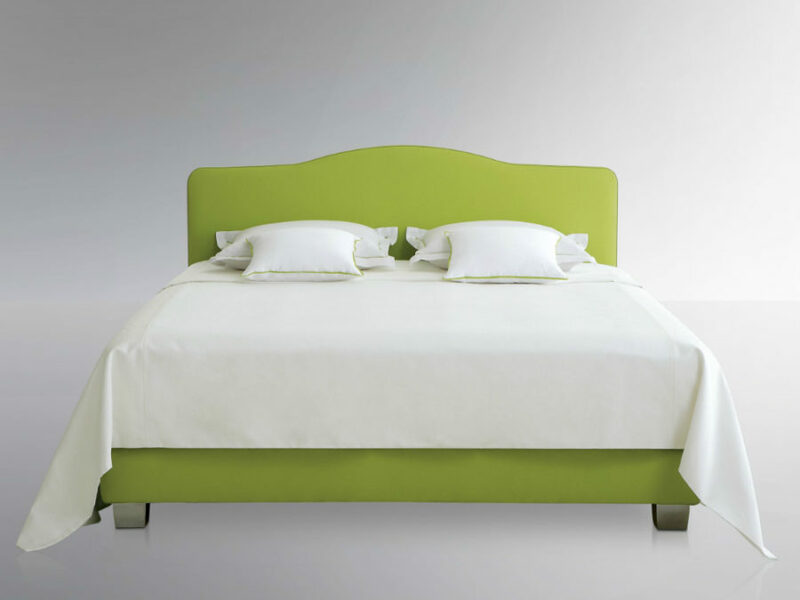 While buying another set of bed linens is practical, changing furniture every year is only prudent if you’re in love with the color. 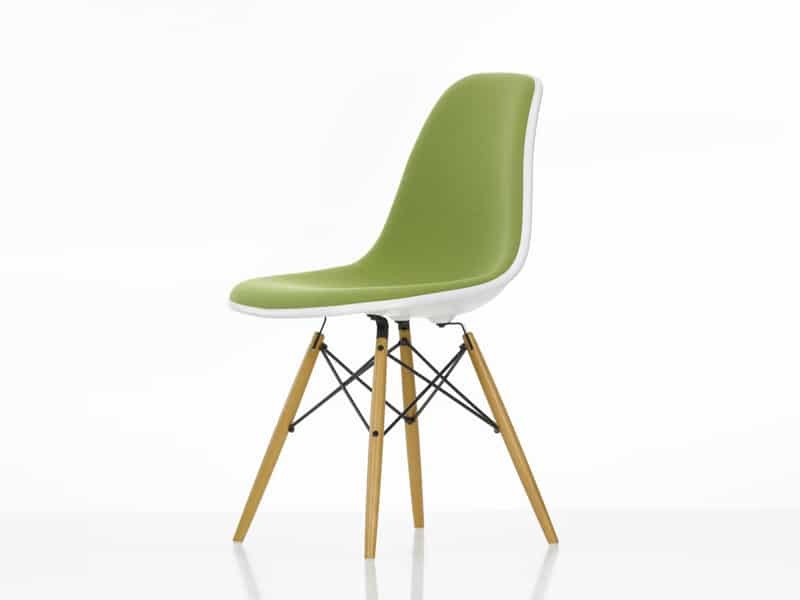 A chair might be an easy way to jump on the trend without spending too much money. It’s as great an accent as an armchair, and it can look fantastic. Much like Angel from Softline. Here is a cool addition to the dining area. 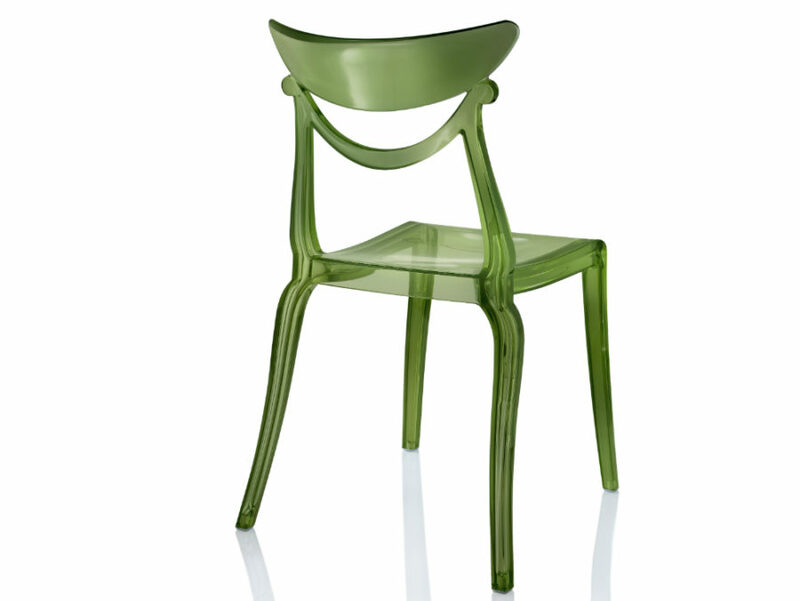 If you are looking to update your dining table, a set of new bright chairs is a way to do it well. 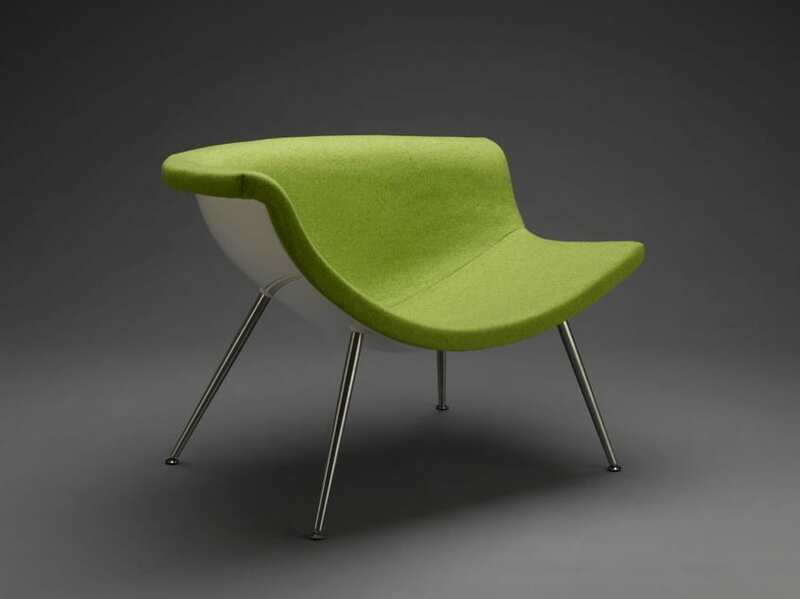 Gliss is a luxurious-looking seat that can find home in both modern and contemporary interior. Derby is another option if you like your guests to be extra comfy at the dining table. 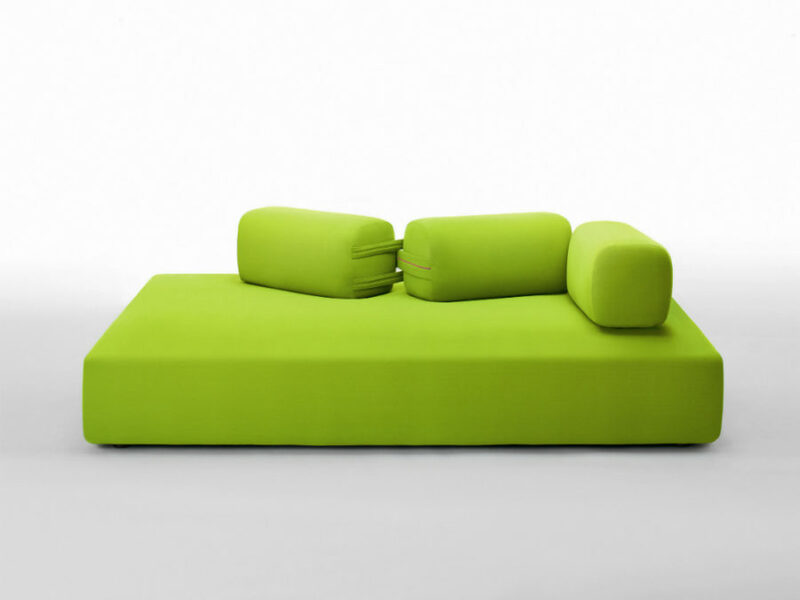 A pair of these can also easily replace bulky armchairs in a living room. Vegetal is probably the most literal interpretation of the greenery trend. It wasn’t created just for this purpose, but if you like the idea of greenery manifesting in your interior or outdoors this way, it is a perfect choice. Continuing our list of seats to add to your interior in 2017 is DSW with its mid-century aesthetic by Vitra. 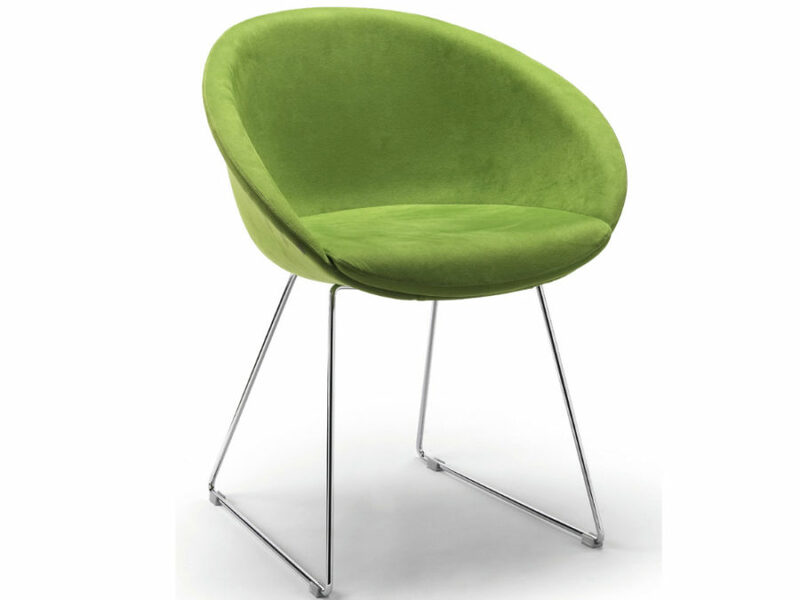 The chair is a cool dining room addition, and unlike others has more colors that go along with the green. 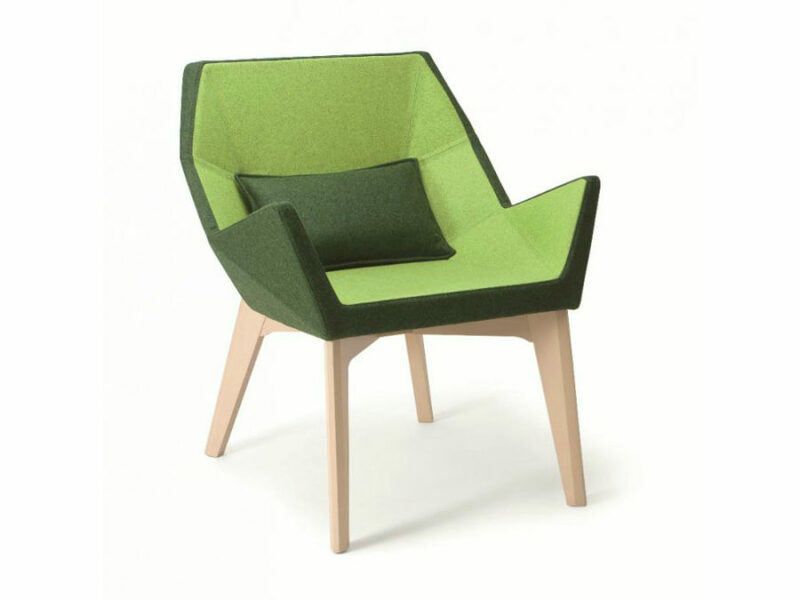 Another seat that fits the bill (and then some) with the greenery trend is a Leaf chair shaped as a…leaf. It’s a cool porch or balcony addition that you can use during warmer months of 2017. 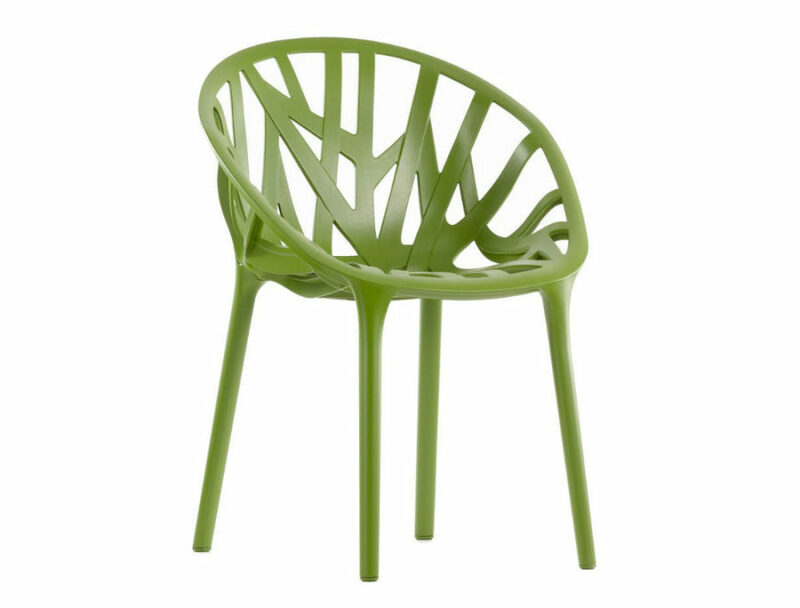 You may not like plastic chairs for obvious reasons, but they have one great advantage – cheap price. And when it comes to decorating with trends, it’s better to save than splurge. 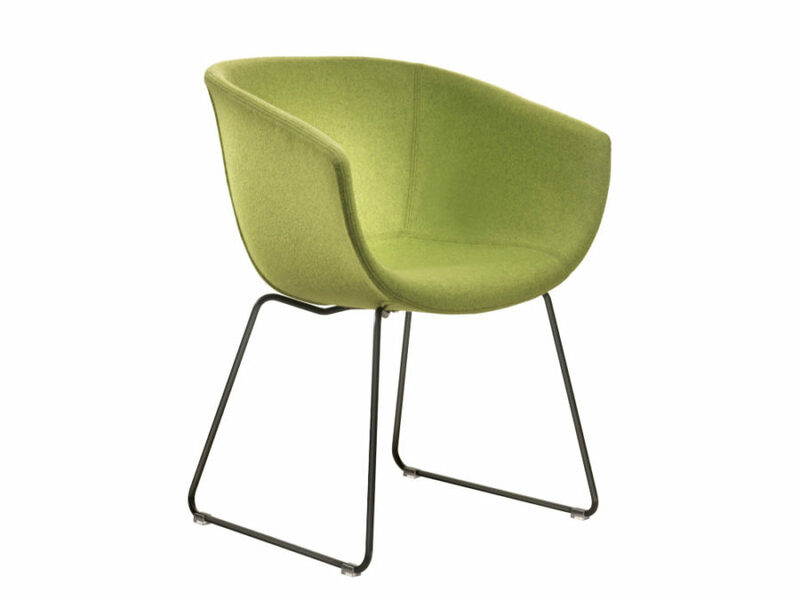 Alma Design offers a semi-transparent chair of the right shade to add to your second eating area. Office chairs are a different story. If you use one a lot, it may not live for years. 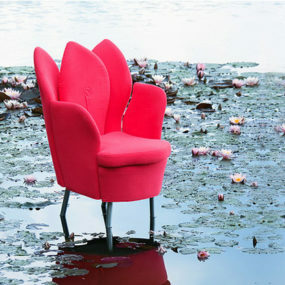 That is why it is the best type of chair to replace quite often and according with the trends. 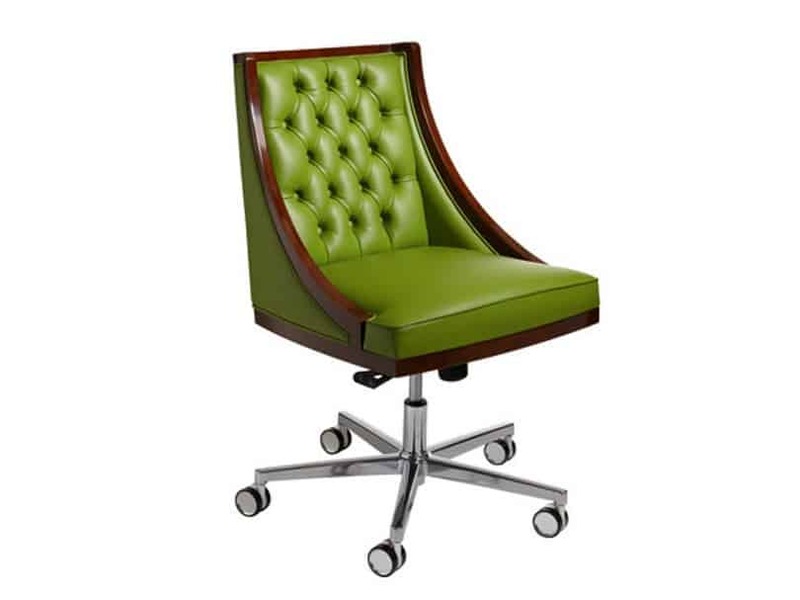 Selva offers a peculiar tufted leather chair with a wooden frame to give it a more classic office-y look. Unusual but far from dull. 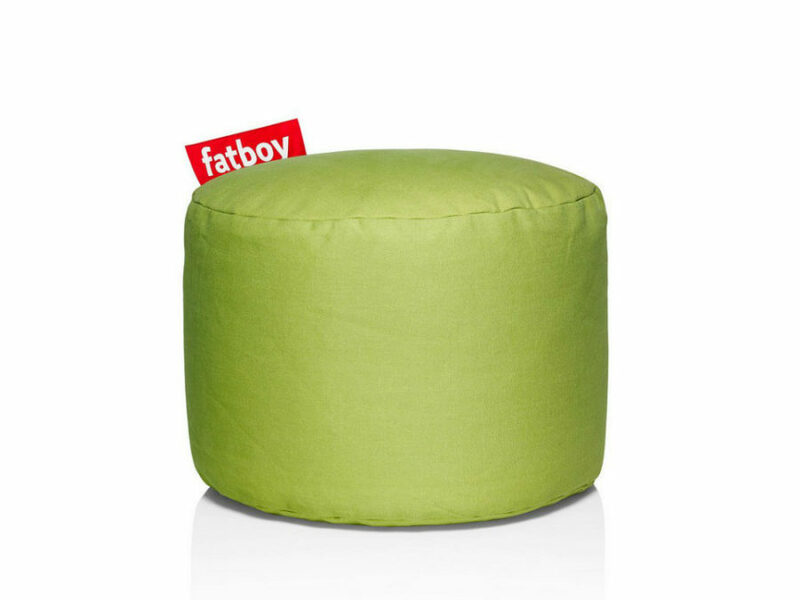 Want to kill two birds with one pouf? Buy the one in 2017 Pantone color of the year and celebrate both trends for one price. Here is a good bedroom fella that will give your feet a fine place to rest from The Rug Republic. 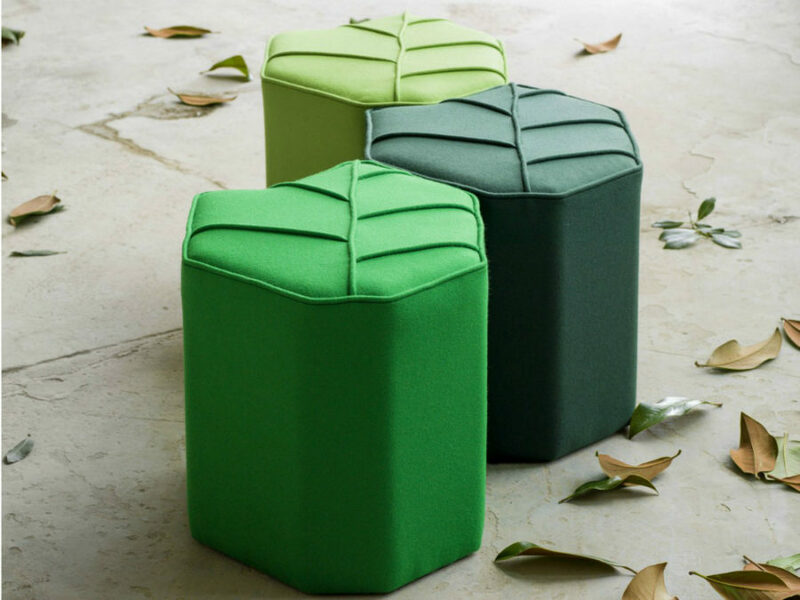 Leaf design might also serve you as a side table thanks to its convenient shape. We love the monochromatic green color theme that’s going on in the arrangement above. If you can’t choose between the shades, this is how you combine them and let the design do the job for you. Simpler stuff will look good anywhere from kids room to a hallway. This gives us an idea. Why not use this trend to brighten up that dark corridor? 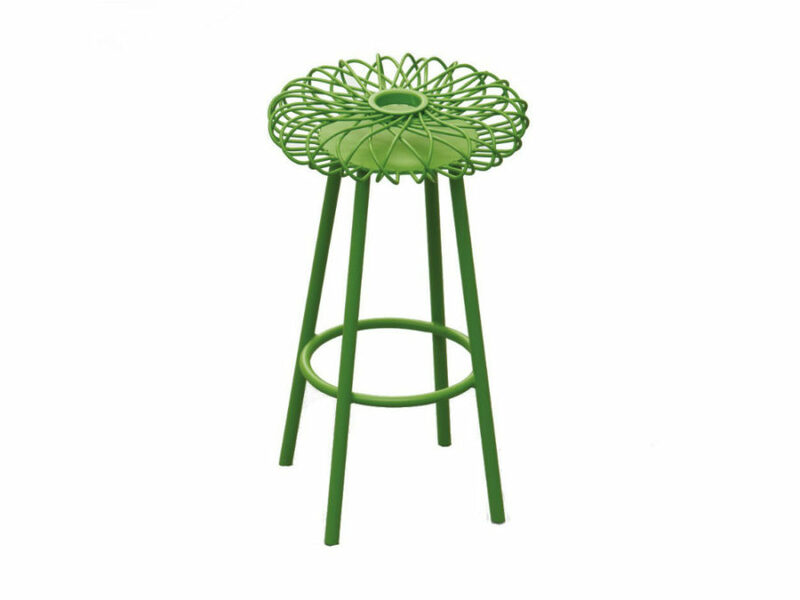 A Hippy stool is something else, but if you’re looking to add some of that buzzy hue to your breakfast bar, then it may just be what you need. Full of detail and intensity. You can go with a more sophisticated way of incorporating the new trend into your bedroom interior besides buying new bright linens. 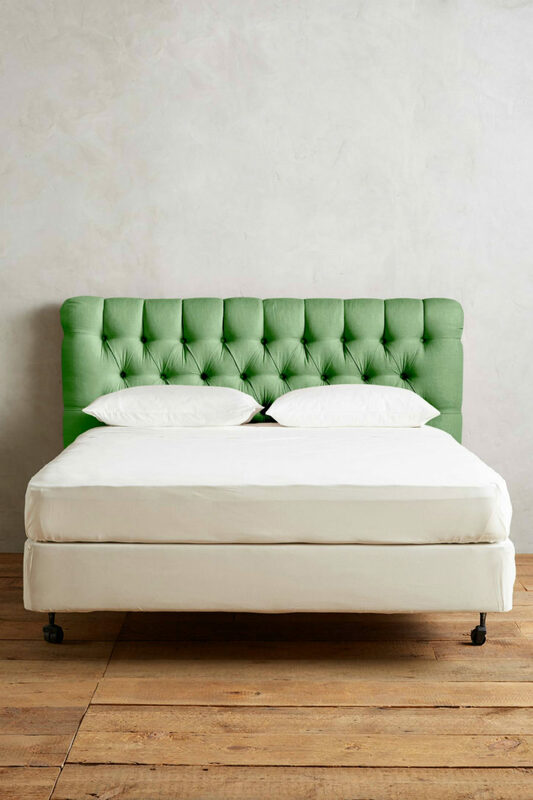 Always wanted that upholstered tufted headboard? Well, maybe this is the right time to just go for it. Louis XV may sound overly decorated and even pretentious but it’s not. The design is very restrained and contemporary-looking. It can really go with anything from a mid-century modern wardrobe to a contemporarily minimalist nightstand. Another one of our Anthropologie finds comes to the rescue to those looking to overhaul their bedroom in a more significant way. 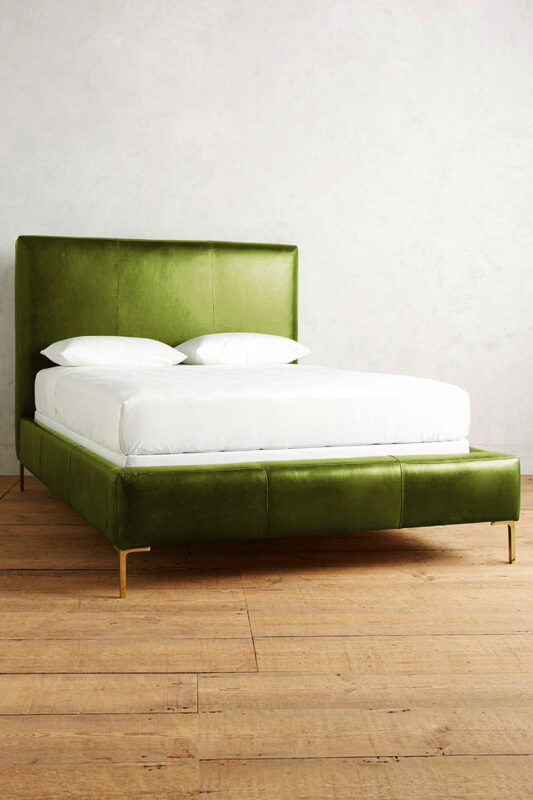 This luxurious leather Edlyn bed looks like a dream with its jewel-like hue and elegant golden brass legs. 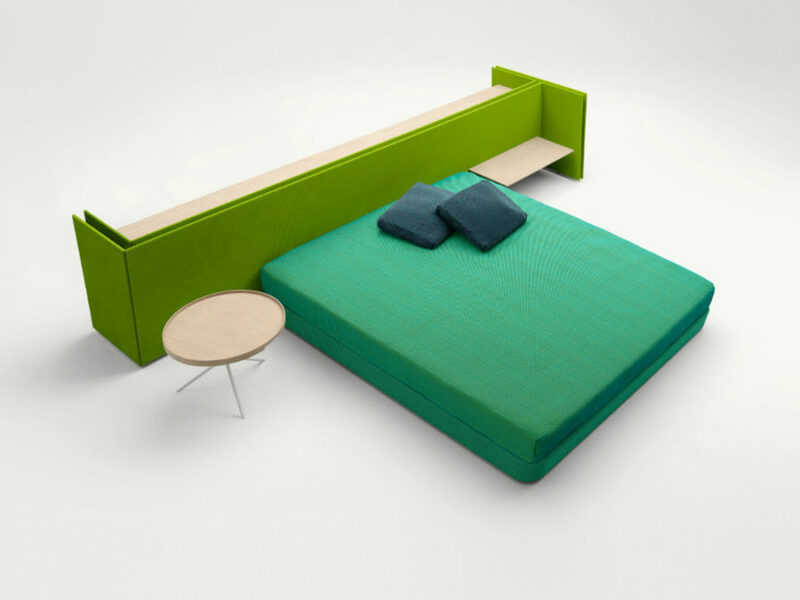 It also embodies another trend with its soft bed frame. Here is a fun idea. A Build is really a desk divider, but why not also use it as a headboard? Two great pieces in one is almost always a good deal. It’s long enough to keep nightstands framed, and you can be sure no one disturbs you around the working area behind the bed. Bahut is one of our most favorite green designs. 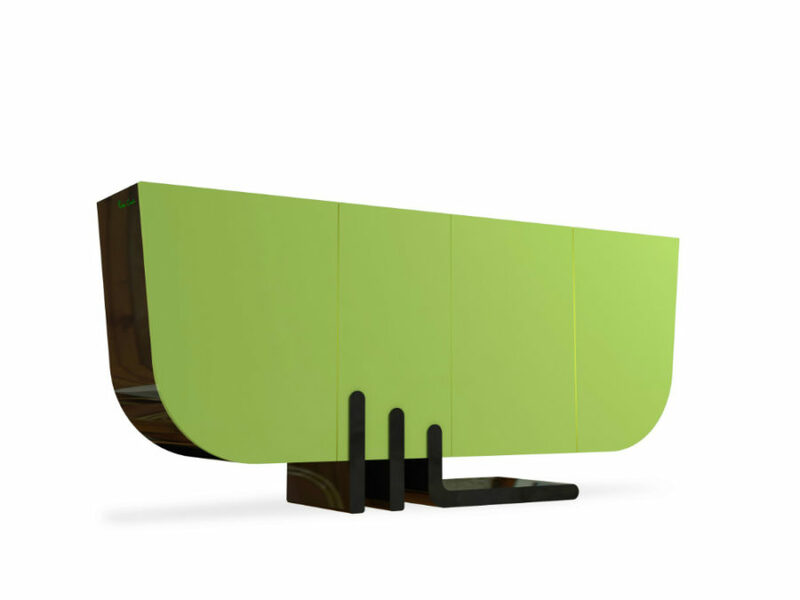 It is a living room console worthy of palatial interiors, but it’s also contemporary-friendly. It will become a fitting accent in a more luxurious setting, and will completely transform a minimal living room. Don’t need furnishings? 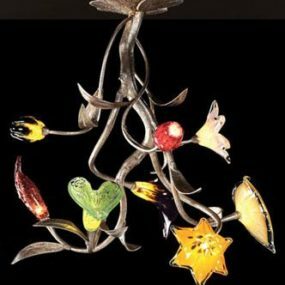 Here is a lighting fixture that is sure to bring enough color to any room. 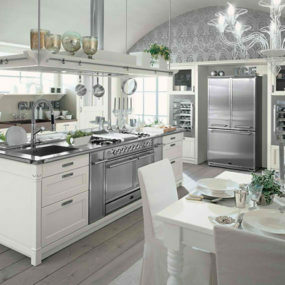 We see it as a perfect kitchen addition, though. 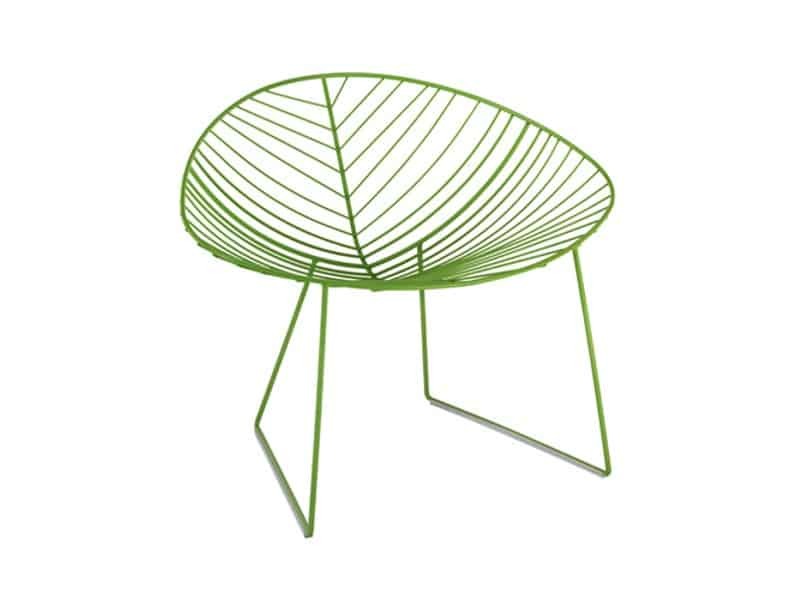 If these green designs are too much of an investment, you may always go with new tableware, textiles, and real greenery to get in on the trend.